Check out our Facebook page for the newest merchandise! The first Seder is April 19th and Traditions wants to help make yours more memorable. 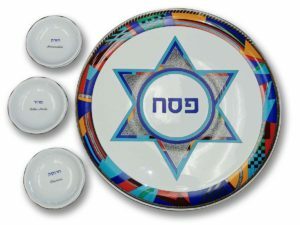 We have a large collection of beautiful Seder Plates, Haggadot, Matzah Covers, Kiddush cups and more. Click here to view Passover items available now at Traditions! 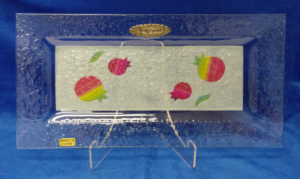 Glass pomegranate serving plate made in Israel. 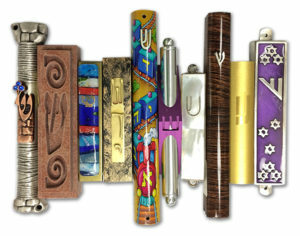 All Shabbat candles on sale! This the perfect time to pre-shop gifts for all occasions or buy something special for yourself.